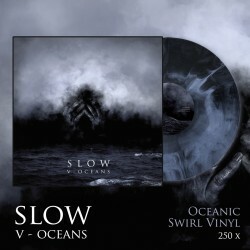 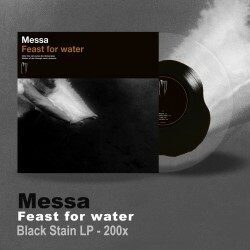 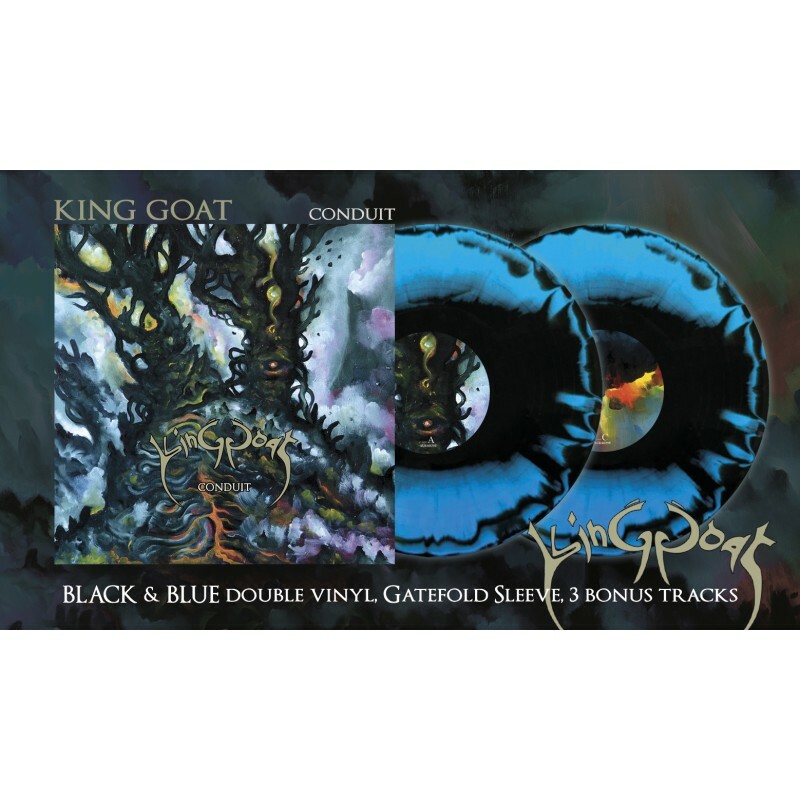 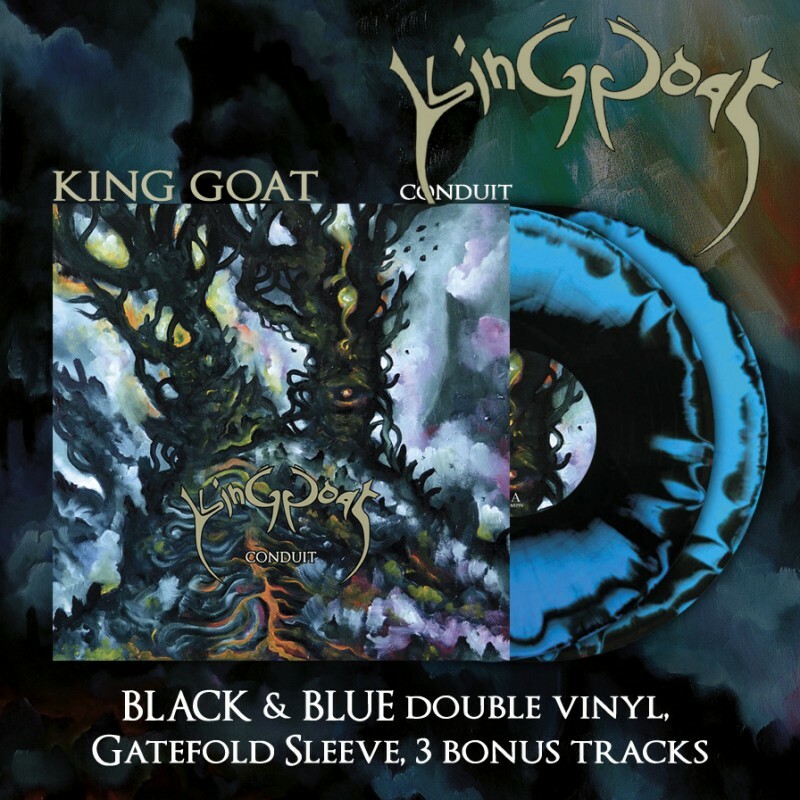 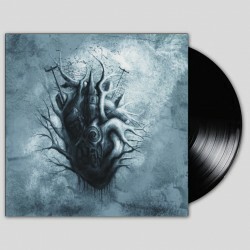 info: Fantastic Debut album from Progressive Doom-Metallers King Goat, featuring 3 bonus track from the first EP. 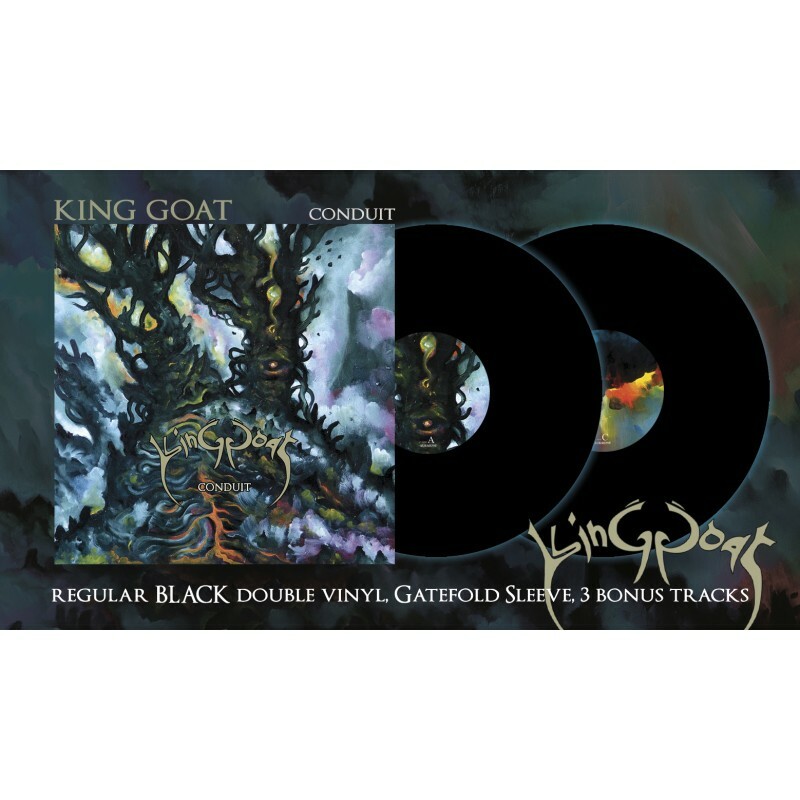 Forming in 2012, Brighton’s King Goat quickly deviated from their initial aim to be a traditional sounding band. 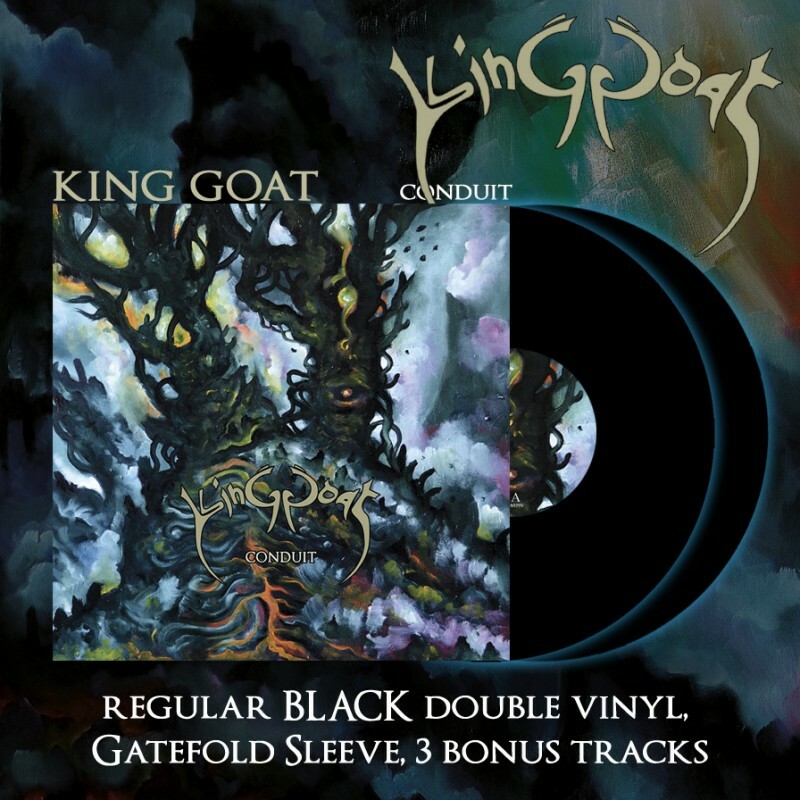 With a vast range of influences, both inside and outside of metal, King Goat’s sound started to take on a much more progressive bent.